Watch the SIMCO 7000 In Action! SIMCO® Drilling Equipment, Inc. began designing and building all-hydraulic, long stroke, tophead drive drilling rigs in 1971 at our manufacturing facility located in Osceola, Iowa. Today, SIMCO drilling rigs, drilling rig equipment and water well equipment are working on every continent in the world. 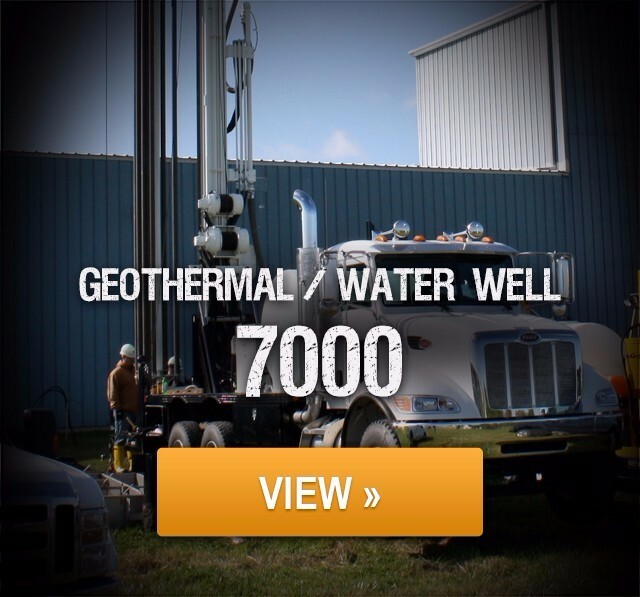 Backed by over 45 years of experience in the drilling industry, our drill rigs are used for water well and geothermal well drilling, geotechnical and environmental drilling, mineral exploration, geothermal wells, construction and utility work, and a wide range of other diverse applications. Our featured water well drilling rig is the SIMCO 7000. The 7000 is truly the work horse of the SIMCO water well drilling rigs stable. 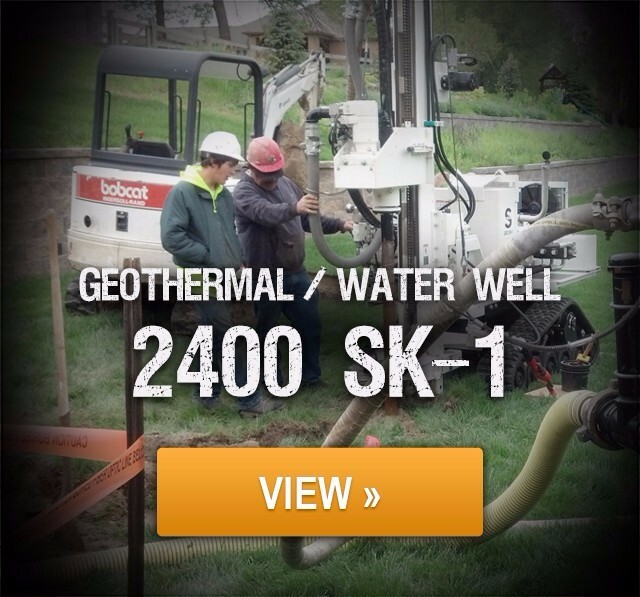 With an auto indexing drill rod carousel (10 or 16 drill rod) and up to 1,100 foot air or wet rotary drilling depth, the SIMCO 7000 is the ideal geothermal drilling and water well drilling solution. This truly state of the art drill rig will make short work of any geothermal drilling and water well drilling jobs. Not looking for a water well drilling rig? 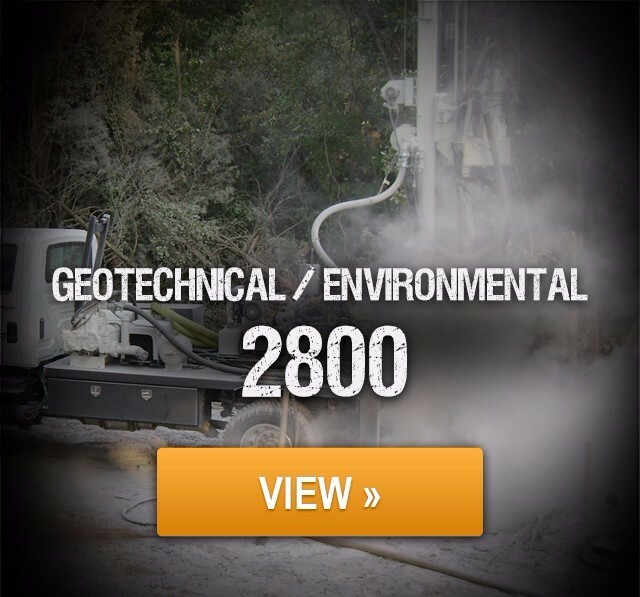 Click here to view more of our drilling rigs and drilling equipment. At SIMCO, our customers are family. And we support our family with whatever they may need, whenever they need it. Trying to determine which drilling rig best fits the job? Call us and we can guide you towards the best option. Our trained customer support team stands ready to assist you with whatever it is that you may need to keep your SIMCO drilling rig running like new. We have a fully stocked parts department to make that happen. Next day parts delivery will ensure that downtime is kept to a minimum and jobs get completed on time. Contact us today with your particular drilling rig requirements. Whether you need just a drill rig or a full turn-key package including tooling and training, SIMCO® Drilling Equipment, Inc. is at your service. 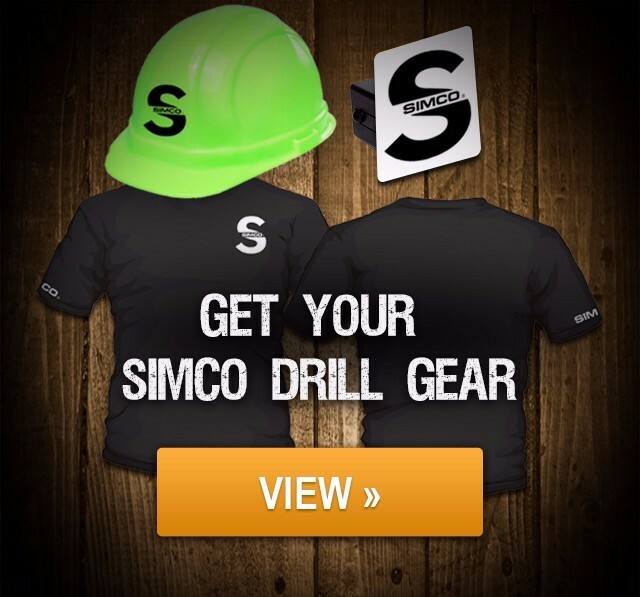 Stay up to date with the latest news and information on SIMCO Drilling Equipment.